The use of SAF-T-CURETM SHOP SAFETY SIGNS in the workplace can help prevent accidents by informing the employee of the potential hazard. 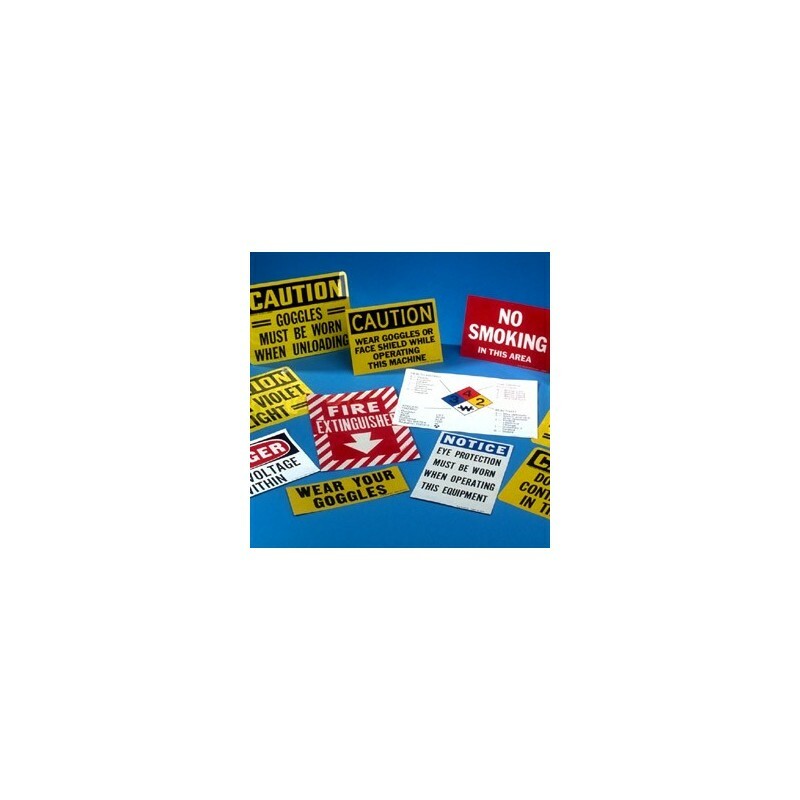 Signs are valuable sources of information and instruction on precautionary measures one has to consider in a situation. The pressure sensitive, adhesive backed signs we offer are focused on the problems one might encounter with a UV curing installation. 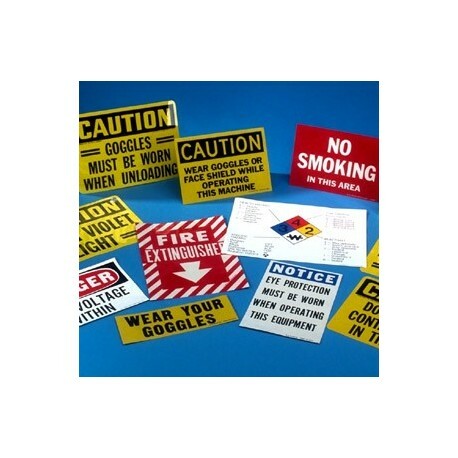 All signs available meet ASA specifications and OSHA regulations. Call for specific signage and pricing.